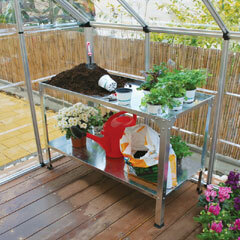 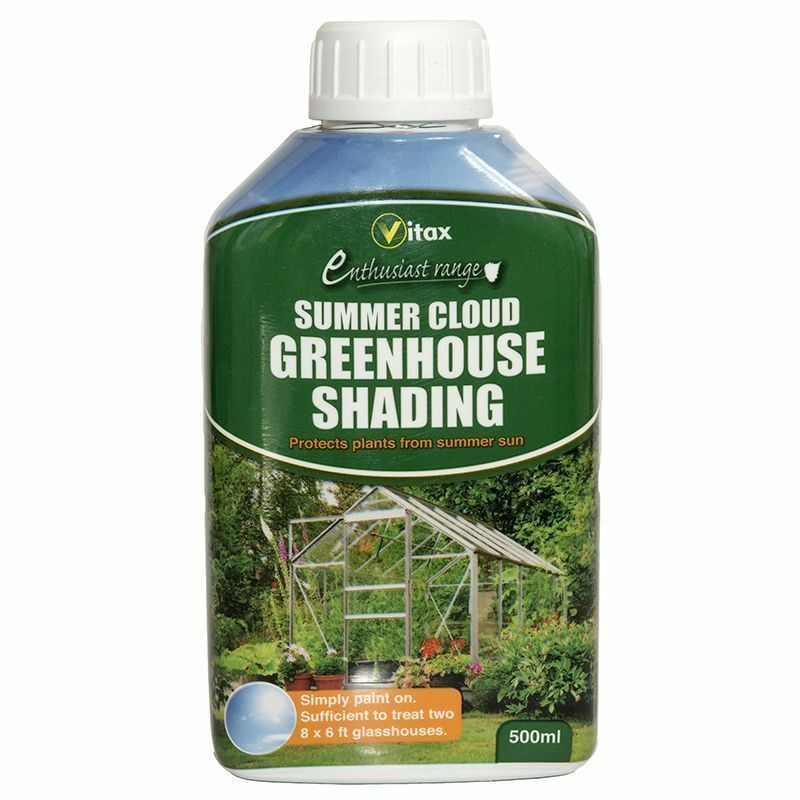 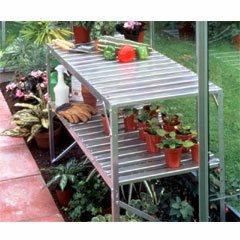 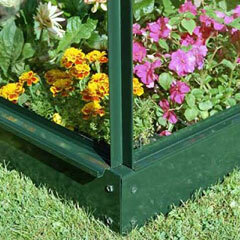 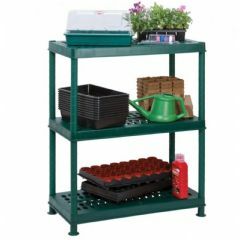 Vitax Summer Cloud Greenhouse Shading 500ml offers an easy to apply protection for the summer sun. 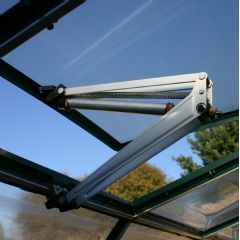 Some visible trace of the shading may remain on polycarboate and acrylic greenhouses.  I found this easier to apply than the powder that you mix with water that I have used in the past. 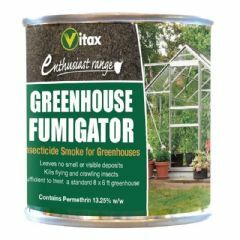 Good stuff but It will last a very long time as I only needed to shade one side of the greenhouse. 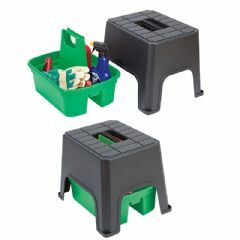 I think it might be better if you stocked it in smaller bottles.